This is the second part of the blogs about the recording and mix of this album. This one’s about the mixing process. The next few blogposts will be about the recording and mix since there’s quite a lot to talk about. 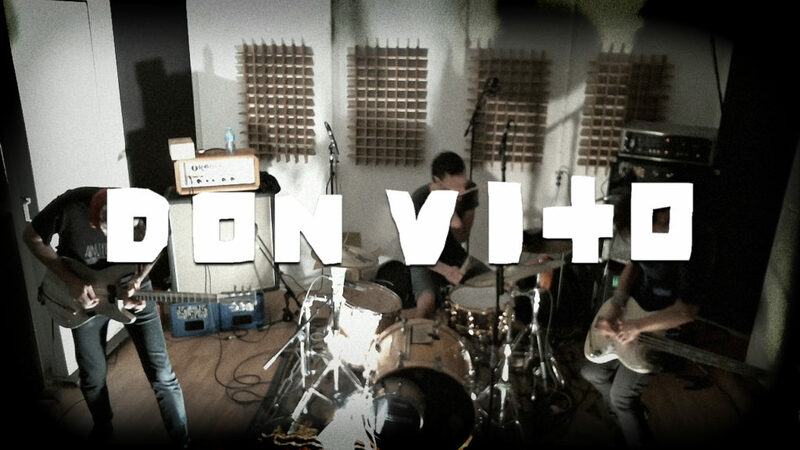 Don Vito came over to the studio to do a session for White Noise Session. Energetic, frenetic, a mashup of all sort of styles with a guitar and bass who don’t always behave as they are expected to do. A blog about the mics, mix and master.